After call work (ACW), often referred to as “wrap-up” or “post call processing”, is a component of call handle time that consists of the tasks performed by agents after disconnecting a call, including taking call notes, selecting a disposition code, updating information in the CRM/helpdesk, scheduling follow-ups, and updating colleagues. 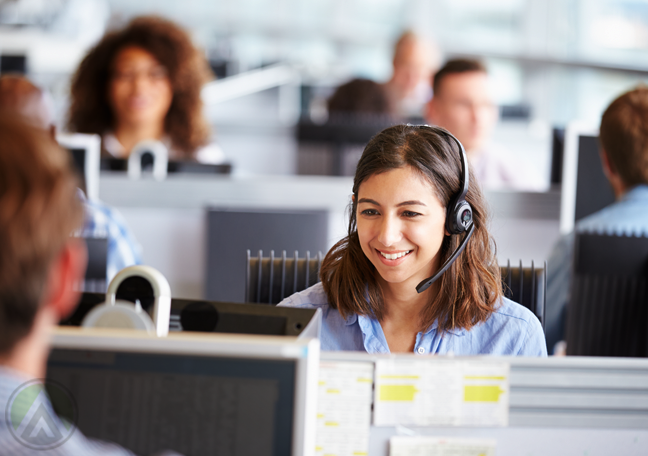 While a completely necessary step to any customer engagement, time spent on after call work (ACWT) is something most call center supervisors look to shorten, as it reduces the number of resources available to take a call. Said to take as much as one-third to one-half as long as the duration of the call (subject to change depending on industry, agent expertise, and role), ACWT that is consistently outside of an organization’s projections can begin to significantly impact agent productivity, customer satisfaction, and revenue. So how can an organization reduce after call work time without impacting quality?